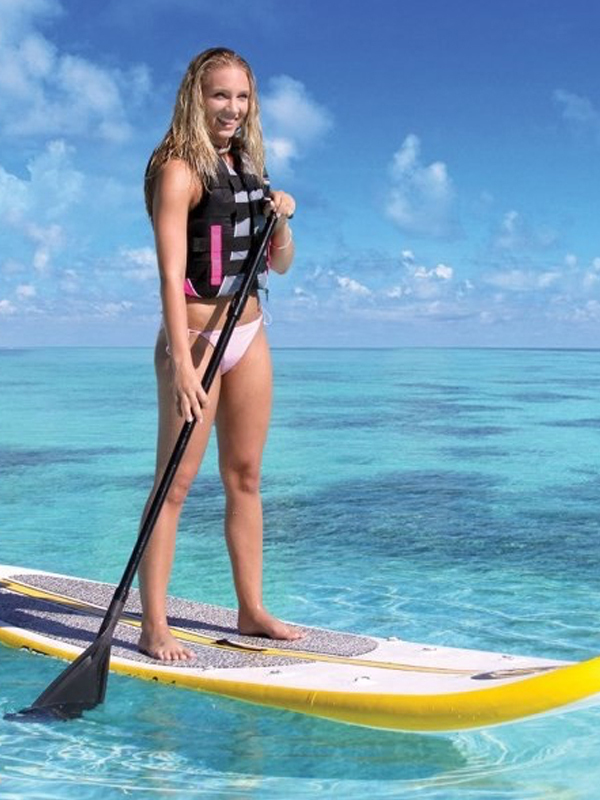 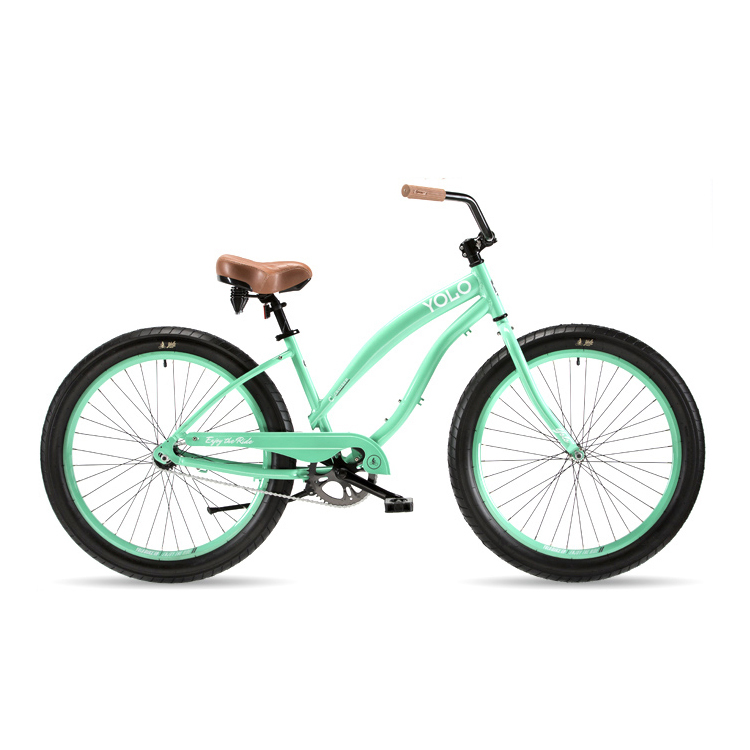 Ride the beach in style. 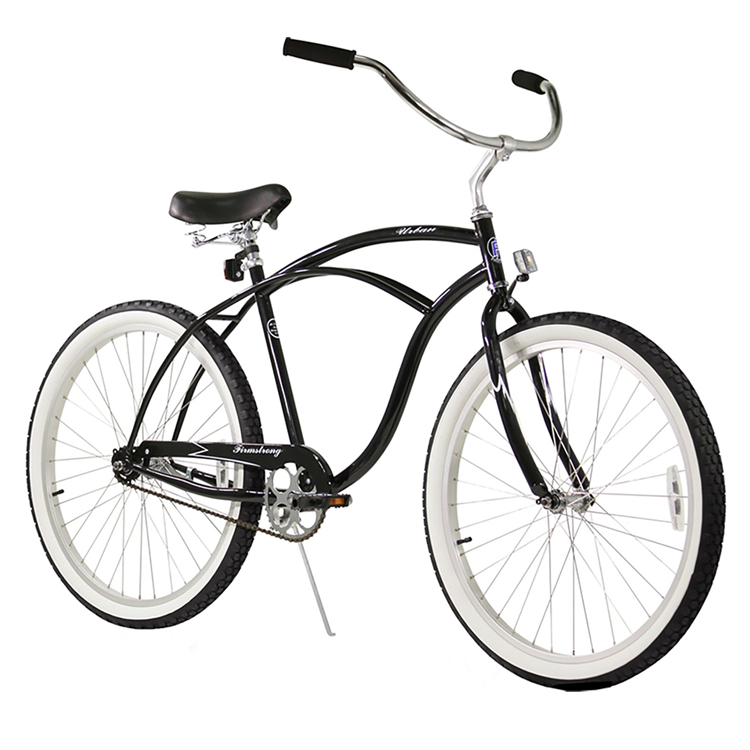 These bikes are super durable for all around riding and beach cruising. 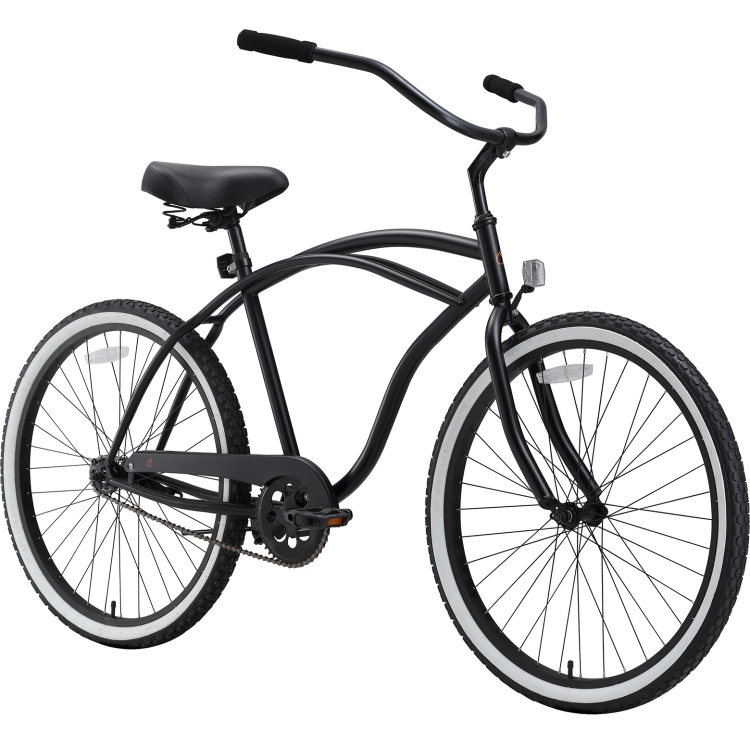 High quality with vibrant colors that deliver a riding experience of unrivaled comfort and style. 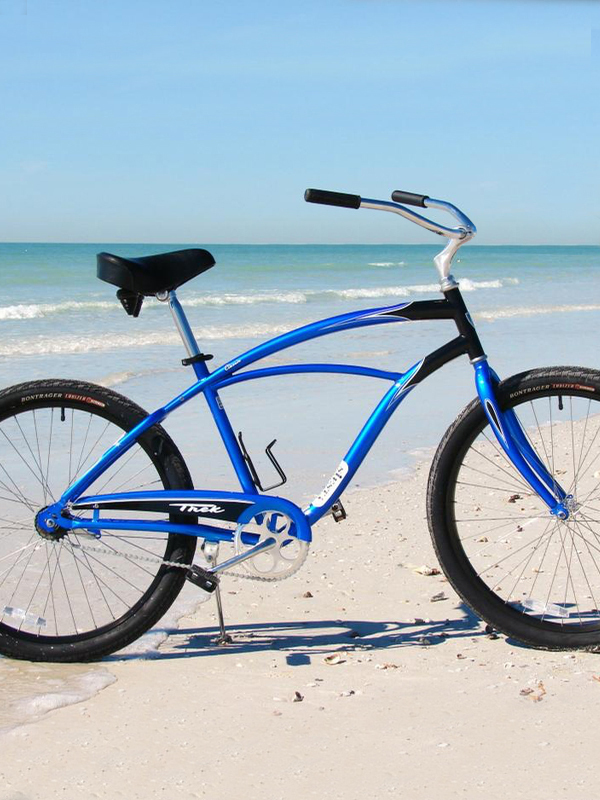 If you're ready to hit the beach in style for a weekend ride then this bike for two is right for you. 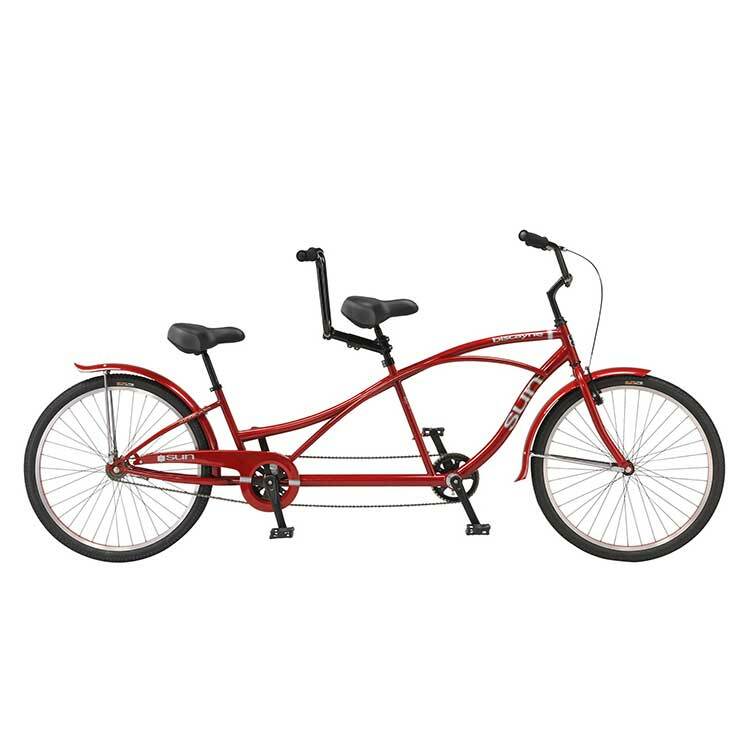 Cruising the beach walk and boulevards is a pleasure on this retro styled tandem. 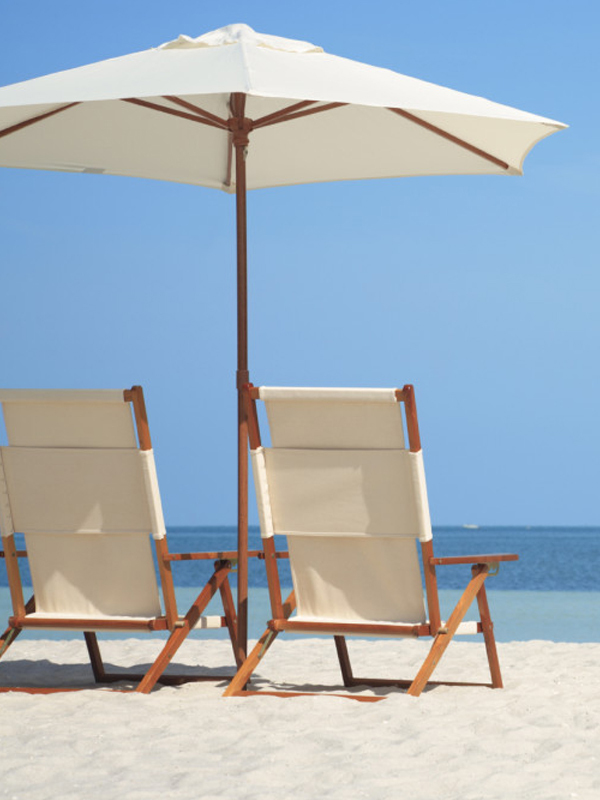 Comfort is the goal here. 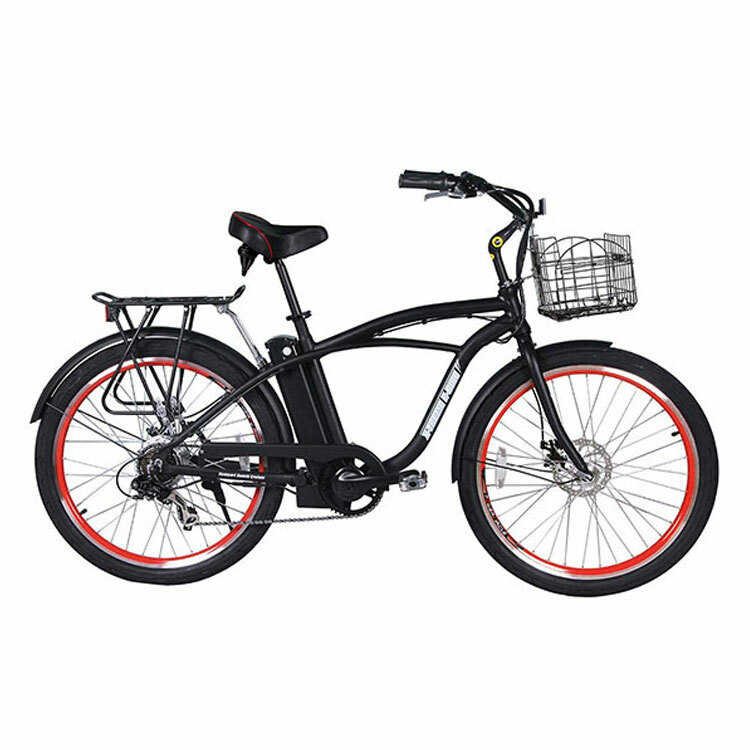 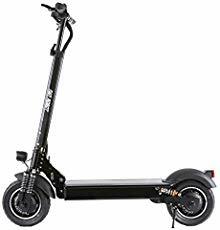 Electric bicycle with 5 levels of pedal-assist and throttle to augment your peddling, making obstacles like hills and headwind more manageable while allowing you to travel further without getting as tired. 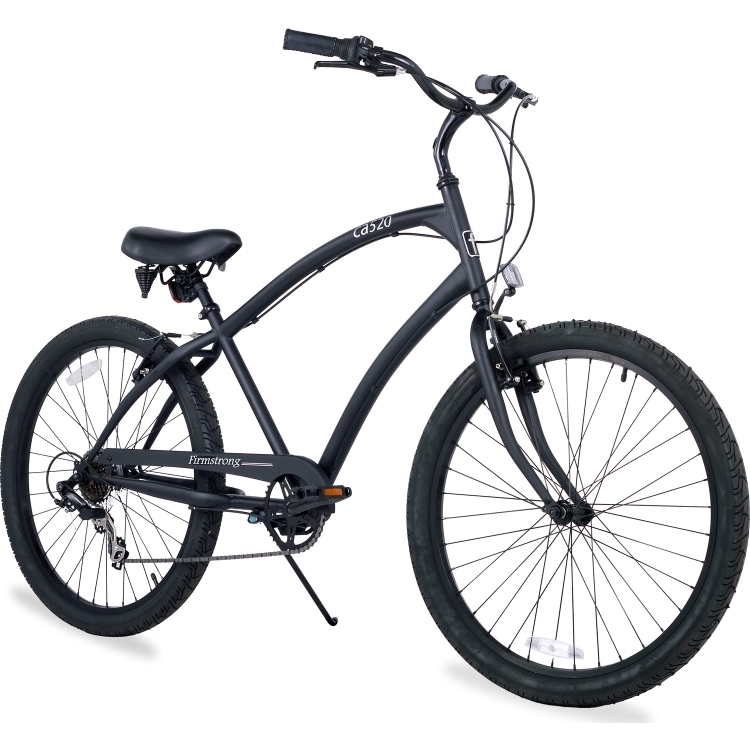 Equipped with drink holder and rear cargo rack to carry essentials and bring home shopping items.